Daydream is one of seven islands of the Molle Group of islands which is part of the Whitsunday Islands Group, nestled in the heart of the Great Barrier Reef. 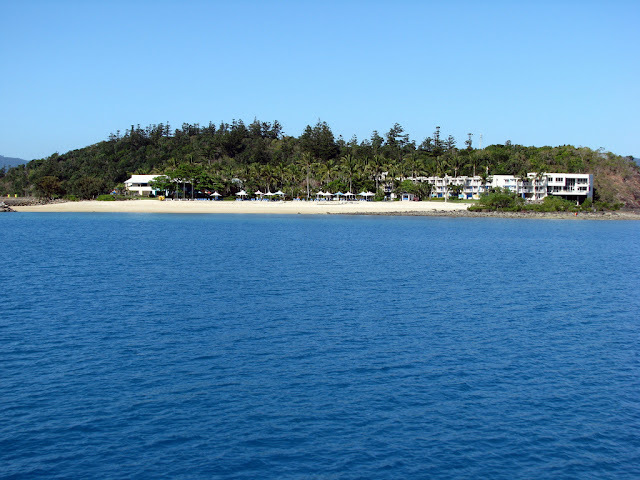 Just one kilometre long and half a kilometre wide, Daydream Island is one of a few inhabited islands in the Whitsundays. 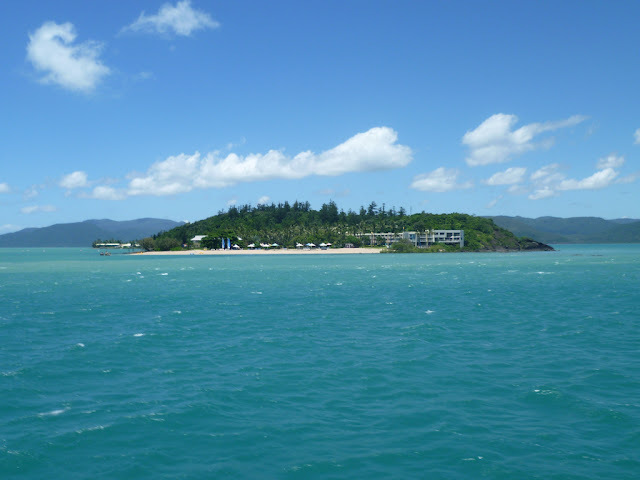 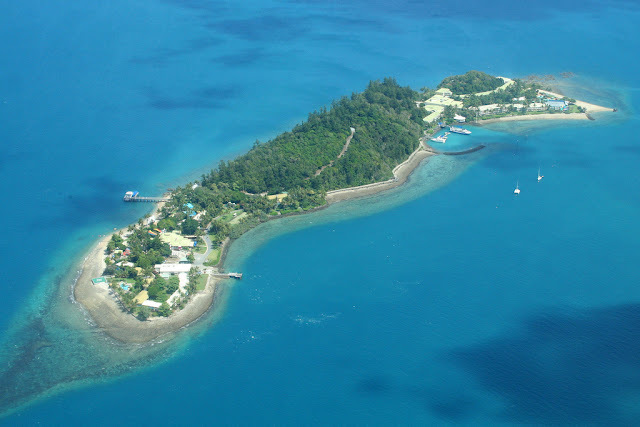 To get there you can fly direct to nearby Hamilton Island Great Barrier Reef Airport from most Australian cities and transfer to Daydream Island by ferry. 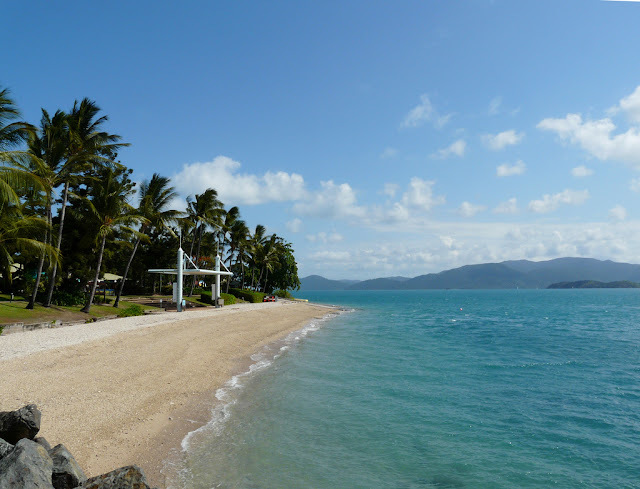 Or fly into Proserpine/Whitsunday Coast Airport, travel by coach to Shute Harbour, and then by ferry over to Daydream Island. Enjoy a host of free activities including night and day tennis, volleyball, bocce, badminton, giant chess, paddle skis, snorkelling, windsurfing, catamaran sailing and much more with motorized activities also available at extra cost including scuba diving, jet skis, water skiing, paraflying, boom netting and coral reef cruises. 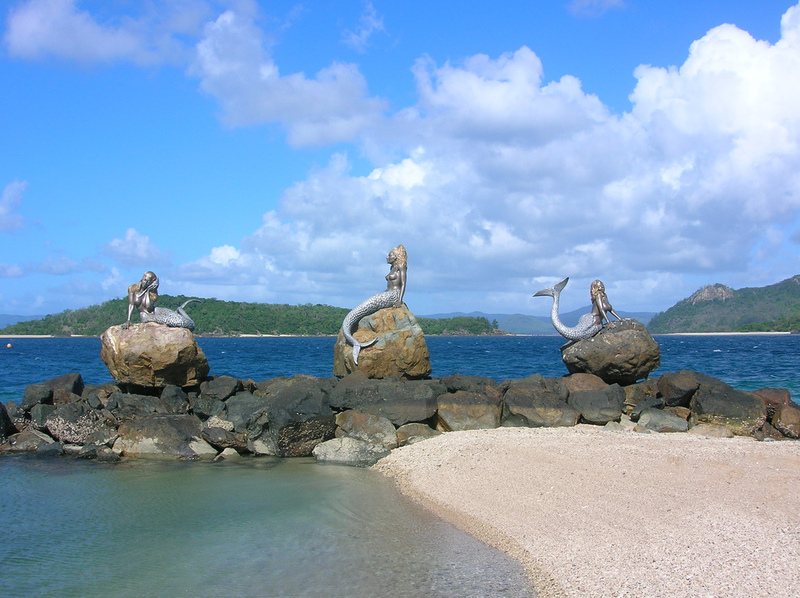 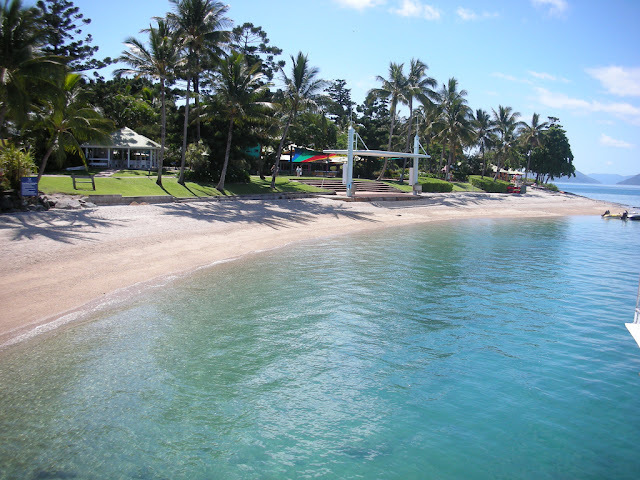 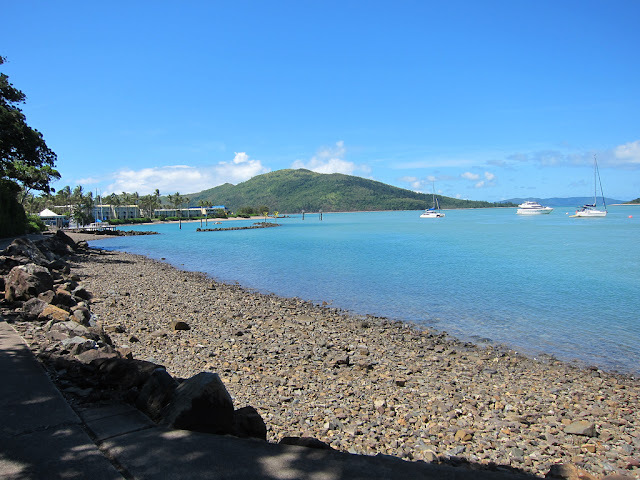 Daydream Island is home to the Living Reef, one of the world’s largest man-made living coral reef lagoons. 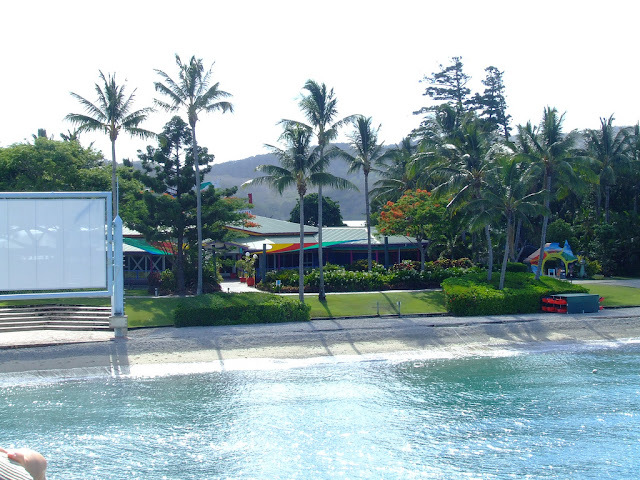 Guests can get up close and personal by hand feeding resident stingrays, sharks and barramundi. 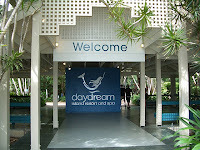 Resort features include a diverse range of fun filled activities, such as an outdoor cinema featuring the latest block busters, Australia's premier 19 hole themed mini golf course, direct access to live coral reef & a world class rejuvenation spa, Daydream promises to wow all your senses. 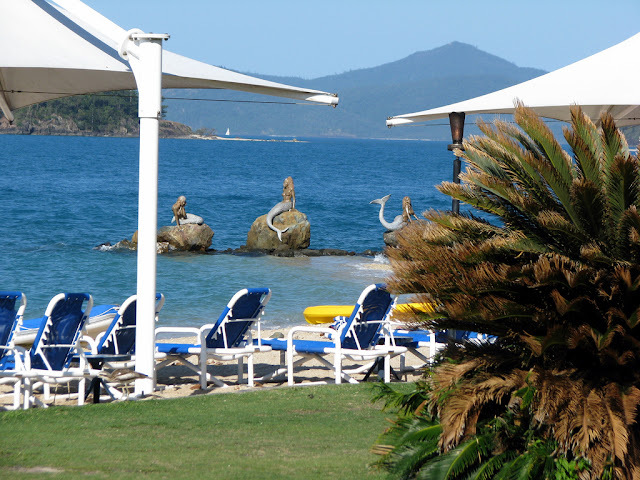 There is also a wedding chapel, kids club and numerous water sports. 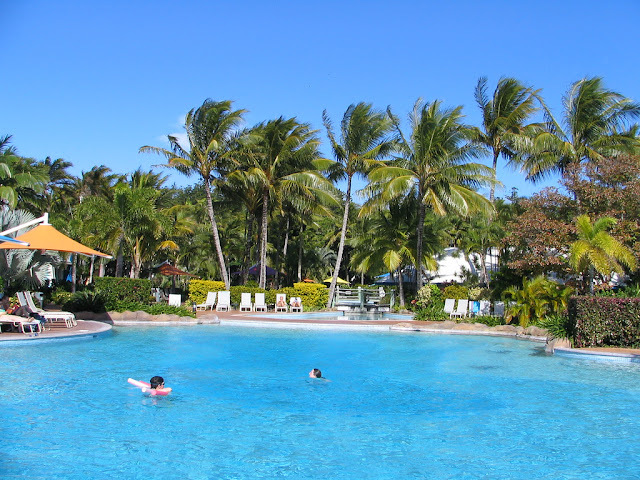 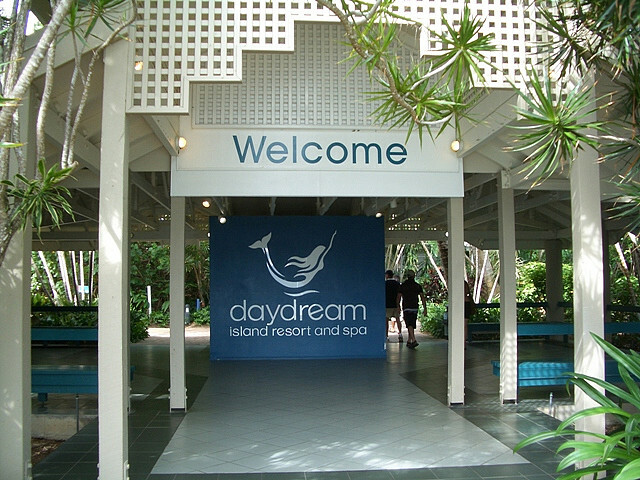 Daydream Island offers the best of both worlds with all sorts of activities for both the young and young at heart. 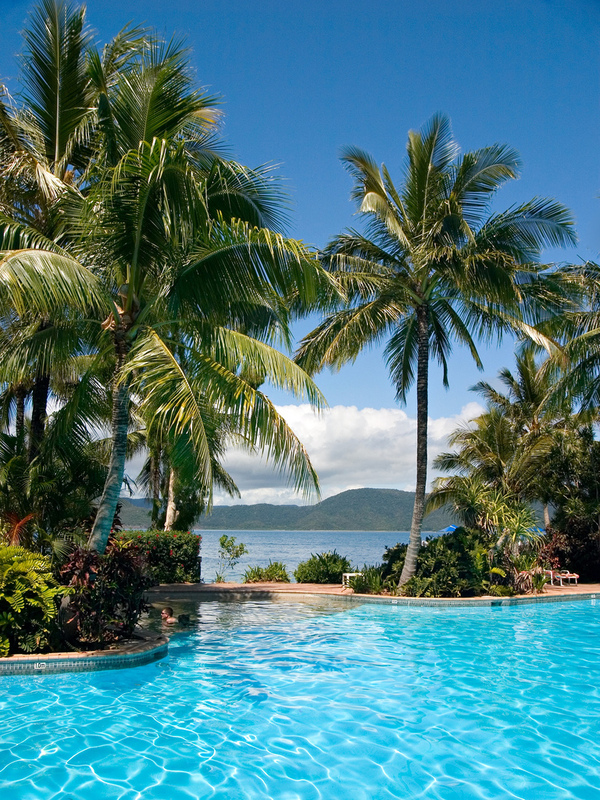 Your most exotic of daydreams can become a reality at Daydream Island Resort and Spa. 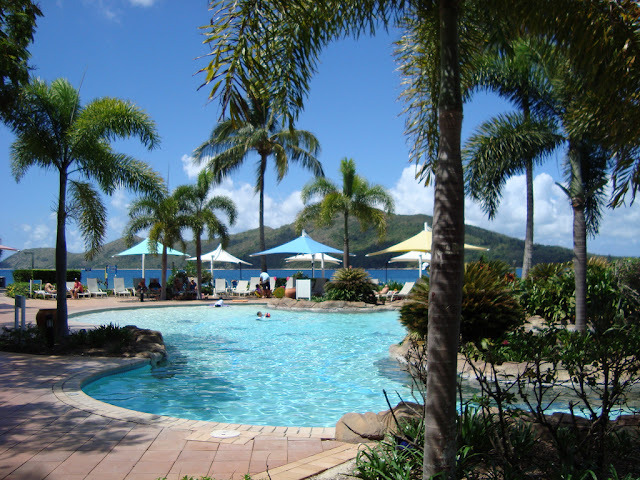 This multi award-winning Resort, located in the heart of Queensland's Great Barrier Reef, offers a world of possibility for fun, adventure, romance and relaxation. Daydream offers affordable luxury with 296 tastefully appointed rooms and suites, with stunning ocean or rainforest views.Guests can indulge and pamper at the world-class Rejuvenation Spa. 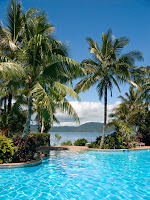 The refined elegance of this spectacular facility is reflected in 16 private rooms offering the latest in naturopathy, hydrotherapy, aromatherapy or reflexology to bring harmony to mind, body and soul. 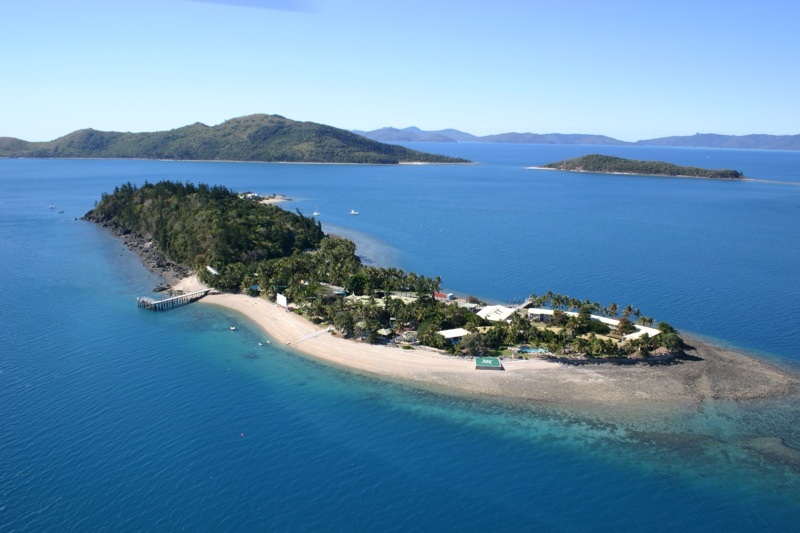 Daydream Island has three fabulous beaches, with Sunlovers Beach fringed by live coral outcrops containing over 40 marine fish species and 50 coral varieties, the perfect location for hours of snorkelling and underwater exploration. Picture made by: Roberta W.B.